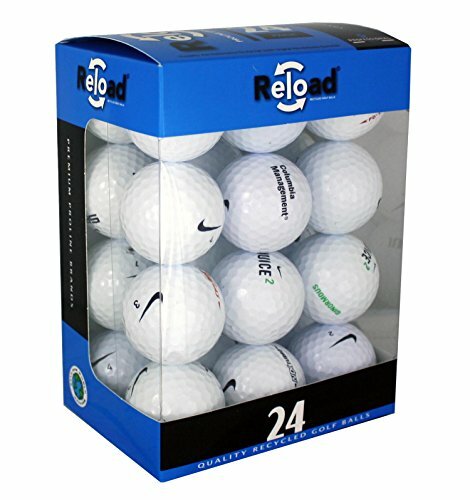 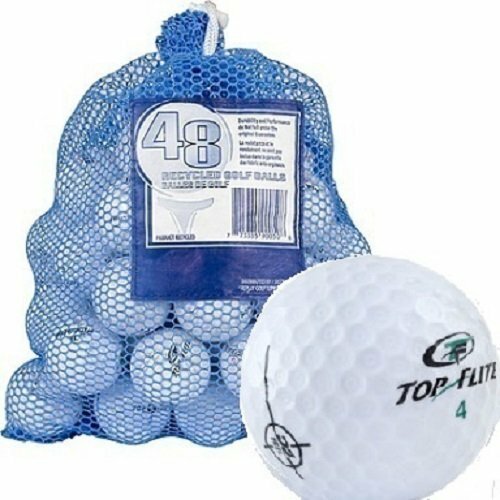 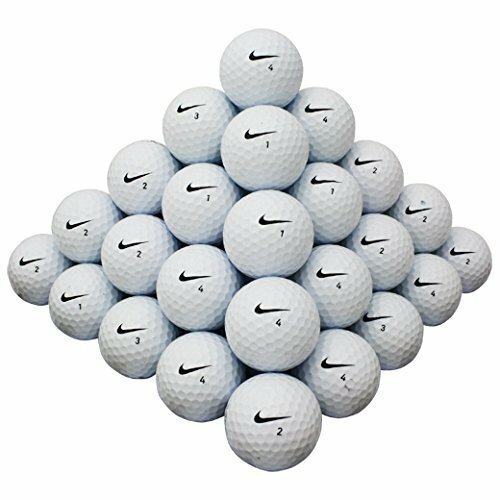 24 Pack of Nike Recycled Golf Balls. 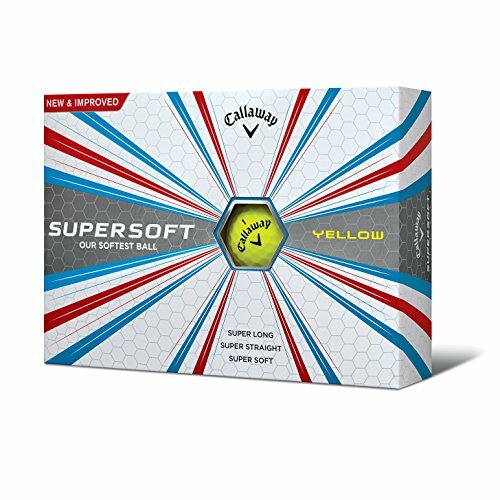 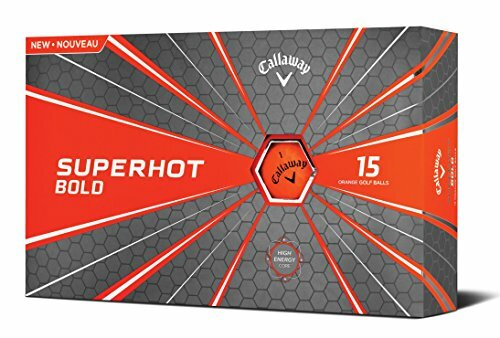 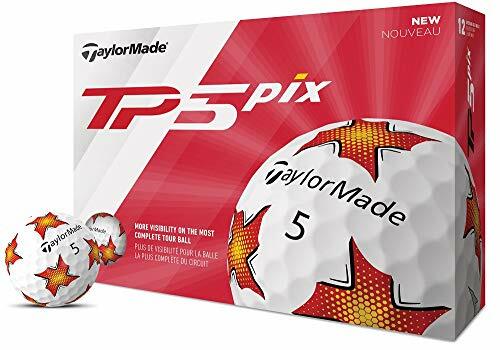 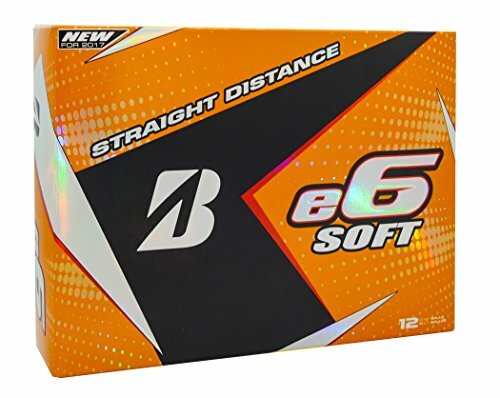 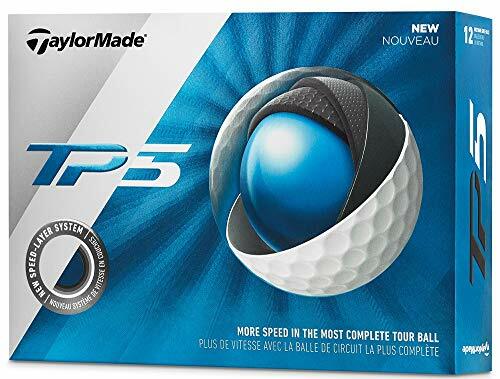 The condition of this golf ball will be similar to a ball that has been played for a few holes. 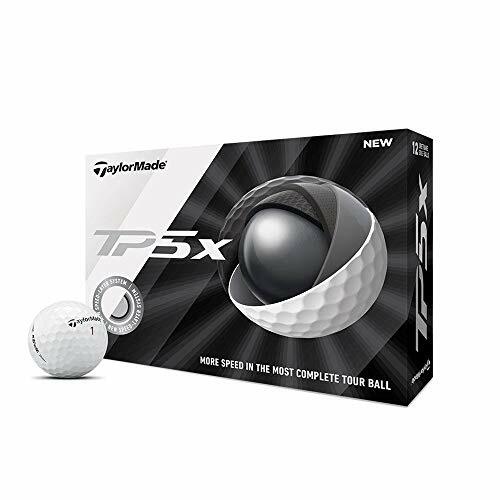 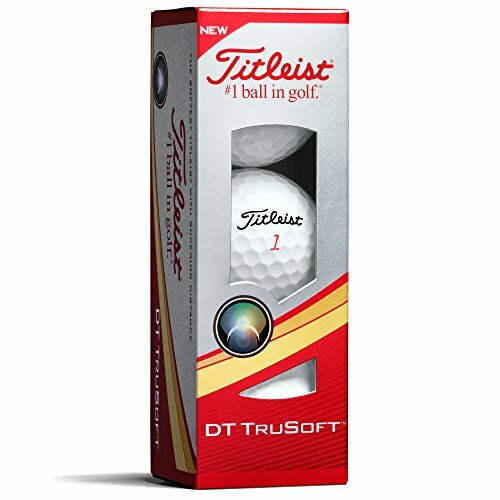 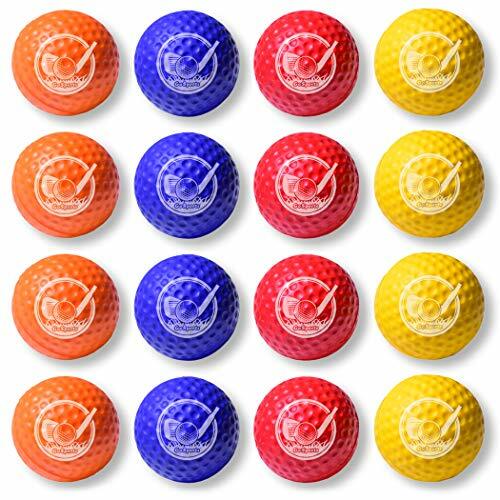 Slight cosmetic blemishes and minor discoloration are possible although it will not affect the integrity and performance of the golf ball. 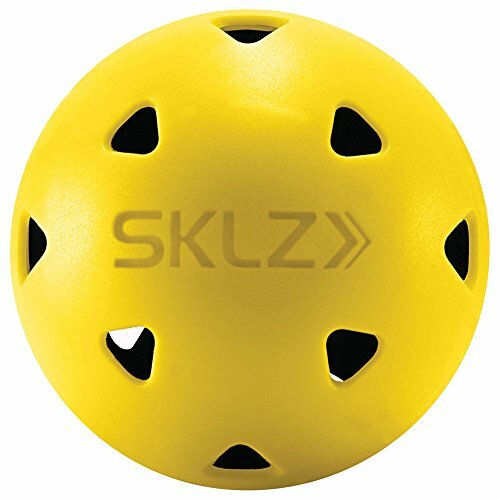 Player pen markings and logos can be present.